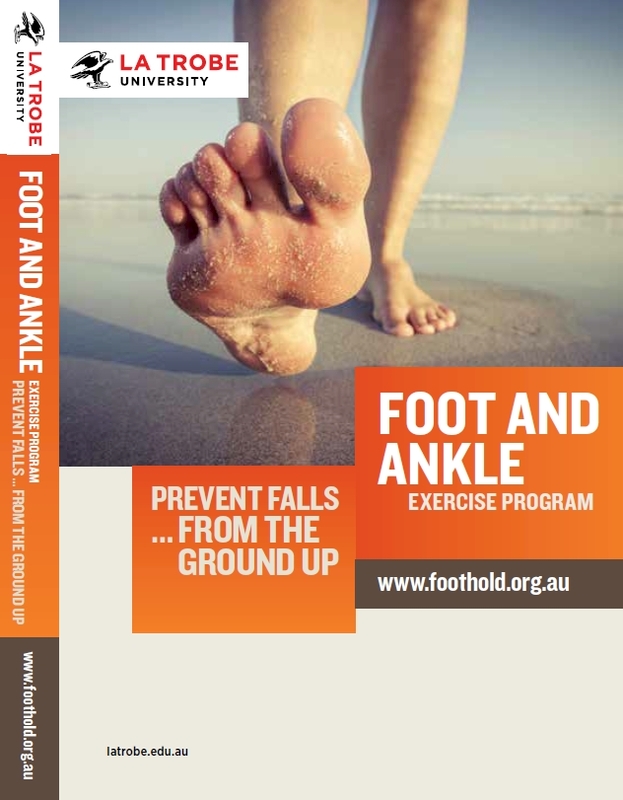 As part of his National Health and Medical Research Council Senior Research Fellowship, Prof Hylton Menz has developed a FootHold DVD with an accompanying booklet. This is available free of charge. If you would like to receive the DVD package, please email h.menz@latrobe.edu.au with your postal address details. Please note that there is a limit of one DVD per customer. However, feel free to duplicate it if you require additional copies and download and print the booklet to disseminate among colleagues and clients. Don't forget, you can also view FootHold via YouTube.